This lightweight cream gives a delicious, soothing sensation. Tan booster, Soothing, Moisturizing Result: a more intense, longer-lasting tan. Soft, supple, radiant skin, better prepared for subsequent sun exposure. Dermatologically tested. RPF tested (Free Radical Protection). Non-pore clogging. 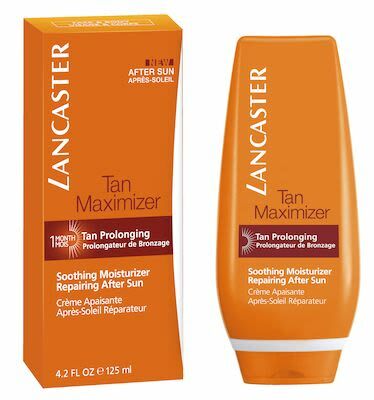 Lancaster Sun legendary scent aroma.